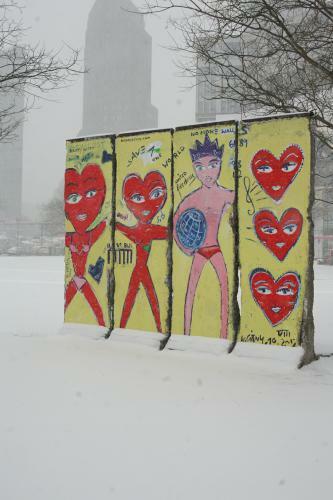 Twenty five years ago Sunday, thousands of Berliners jumped on top of the Berlin Wall as a divisive era came to an end. 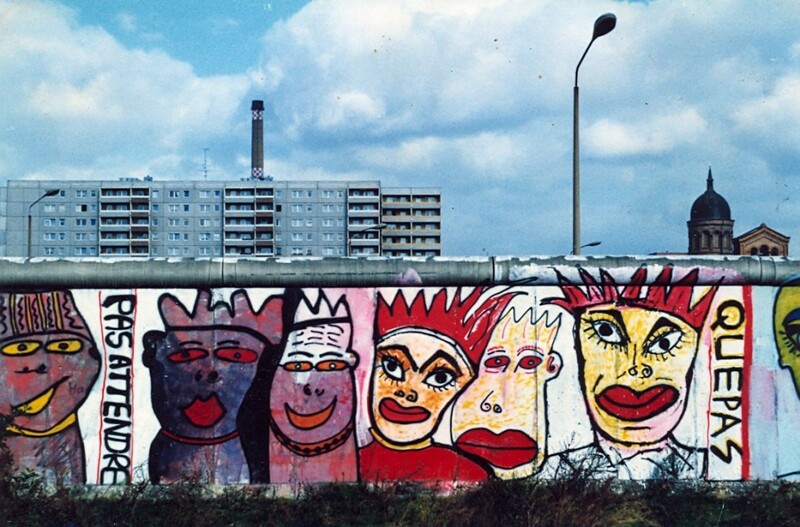 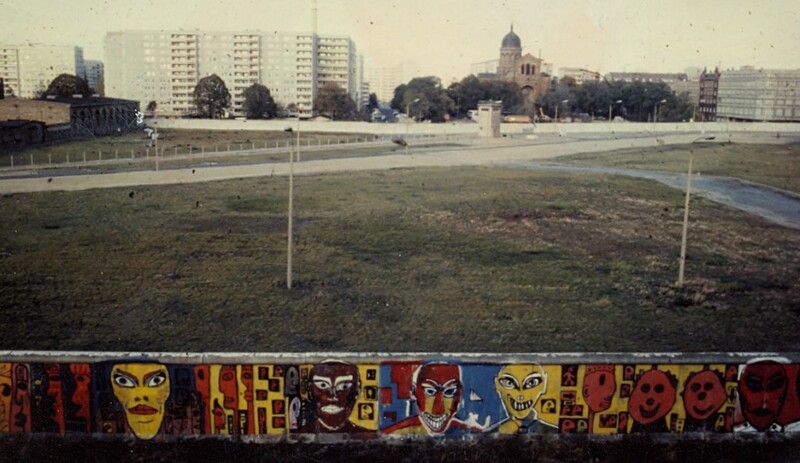 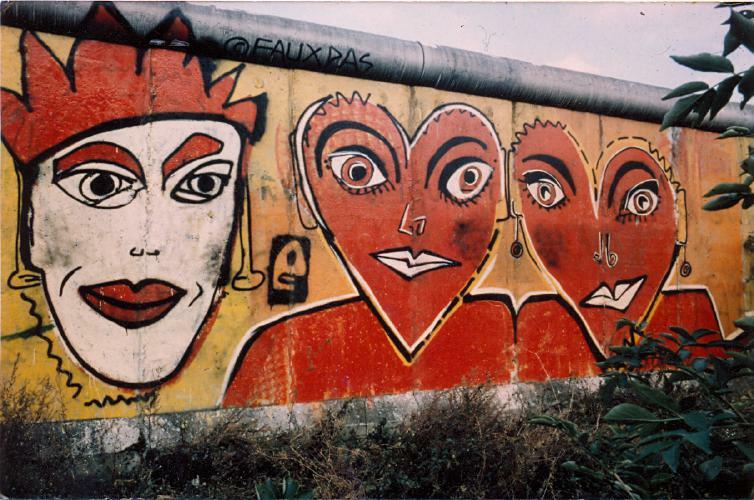 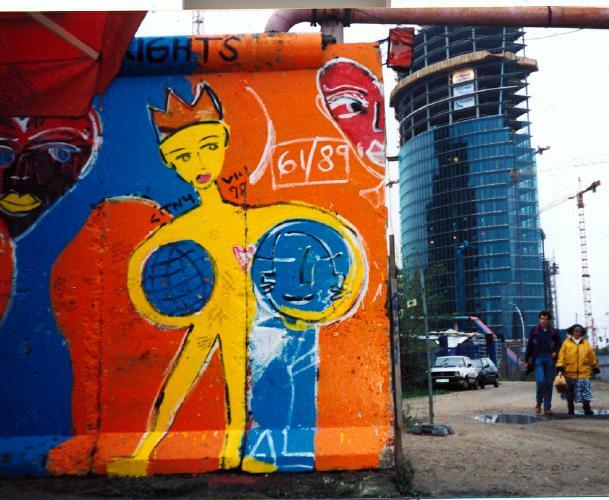 Five years earlier, Kiddy Citny of West Berlin began to paint the wall with two of his friends, Theirry Noir and Christophe Bouchet. 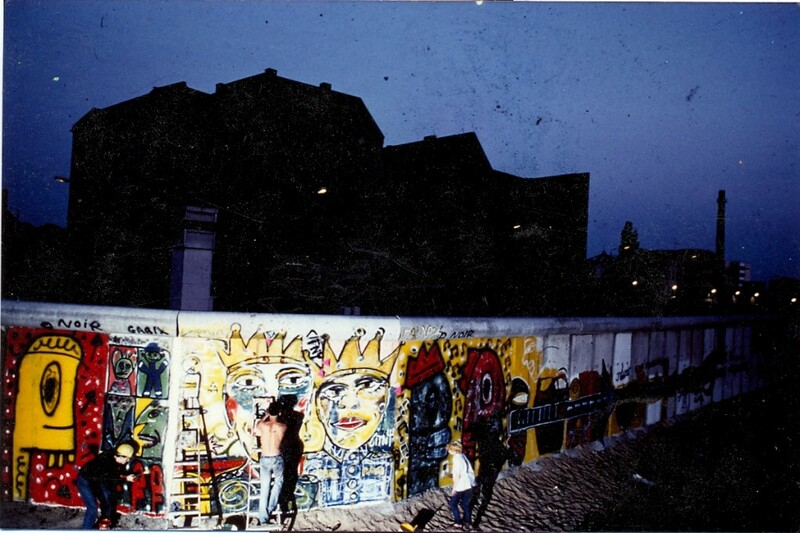 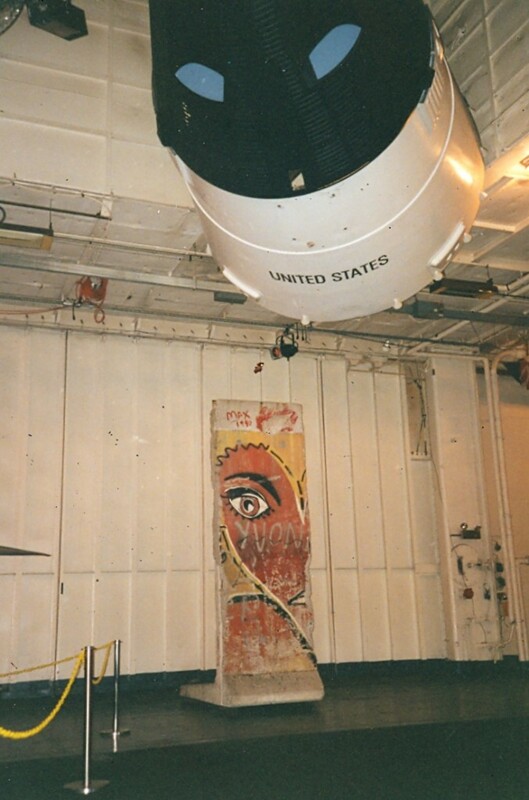 Citny describes the experience of painting the wall as a game of cat and mouse, but he says he was never in any real danger. 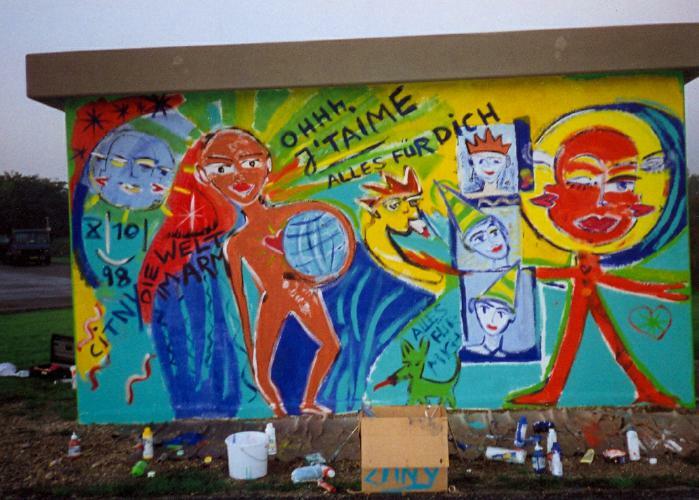 All these years later, his wall art has traveled all over the world, in private collections, in Paris and New York, in front of the U.N. Headquarters. 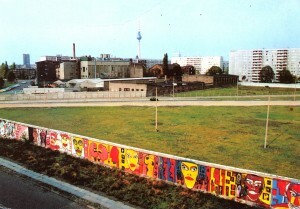 His work is also exhibited in Berlin at Blaue Stunde Galerie in Prenzlauer Berg in honor of the anniversary. 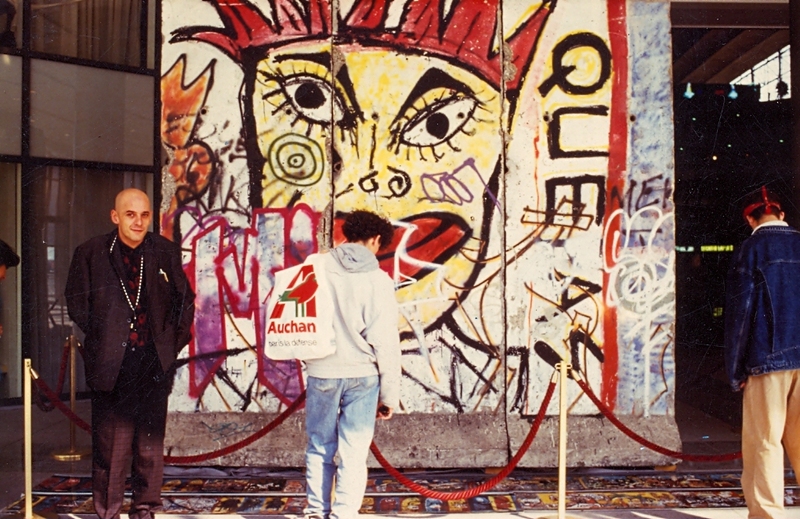 The exhibition runs from Oct. 25 to Nov. 30.